At the modern Hotel Manzoni Wellness specific treatments are performed using the latest equipment and highly qualified personnel. Straight from the Eastern tradition, a purification treatment that makes the skin soft and smooth. 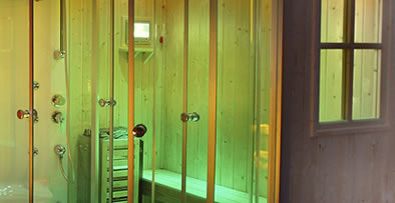 It consists of a steam bath which aids circulation and improves the functionality of our body. Helps eliminate toxins and revitalize the skin and soothe aching muscles and joints. A real beauty treatment that helps to achieve a bright and elastic skin a more toned body. 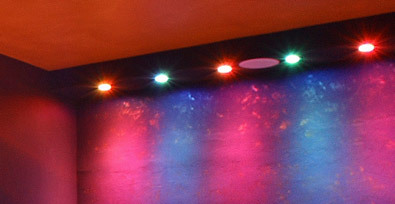 It is based on the beneficial properties of color on the human body to harmonize the vital functions. Unique wellness experience to rejuvenate body and mind. It stimulates blood circulation, particularly suited to alleviate sore muscles and joints. Alternating between hot and cold water allows for beneficial effects on the body, improving strength and harmonizing all its functions. 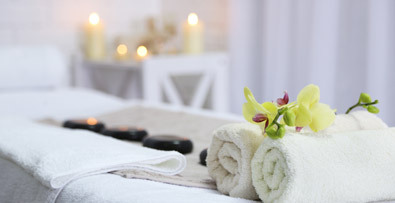 Massage for each specific need, which act on the body to relax, drain, stimulate blood circulation, shaping and stretching. 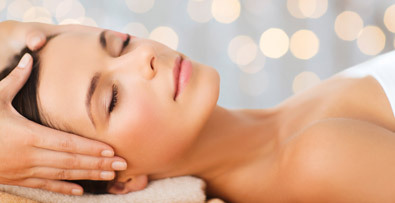 There are various rejuvenating treatments offered by the wellness center, as a body scrub to exfoliate the skin and peeling of the face to make it brighter. 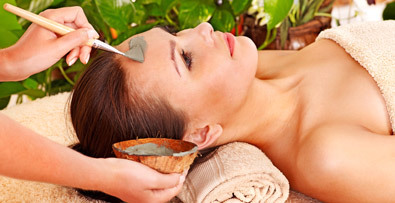 Antioxidant treatments, bandages with Dead Sea salts, clay masks and much more. The Action Of Peeling to take care of itself. Many treatments for body care: partial or total Waxing, manicures, pedicures, but also knows how many types of makeup for the day for the evening. 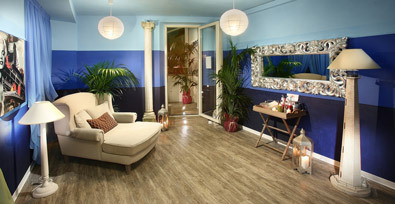 A wide variety of choice of beauty treatments to take care of your body. One of the oldest beauty products used for smoothing and purifying properties, available for many different flavors: pineapple, cocoa, coffee and much more. Where you choose to enjoy an amazing variety of teas to balance the sometimes frenetic pace of life. With comfortable chairs to enjoy a relaxing time in the company of music and take advantage of the benefits of color therapy. If you want to moments of pure romance will not forget to visit the area private room, decorated for the couple, with heart-shaped Jacuzzi. It consists of a treatment that uses cosmetic formulations designed specifically to help keep the skin young. 1 mud (lasting 40 minutes). Does not include the 15-minute massage. The high salt concentration present in the bandage performs relaxant action for cellulite. Duration: 50 minutes + 15 minutes of massage. Calming and refreshing, it gives immediate relief, particularly suitable for the lower limbs with poor circulation. Treatment that uses the process of osmosis to remove impurities that pass this way, the mask from the skin, making precious minerals. Treatment effects purifying and regenerating epidermis. Ancient technique that acts on specific points of the foot which benefits the whole body. New 2009. 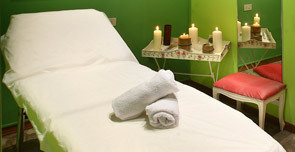 + Peeling mask with natural products and fresh lemon-based and or cucumbers + massage with olive oil. 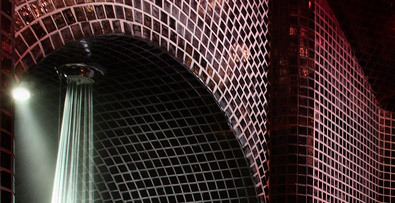 Manzoni Hotel offers its guests quality services and comfortable stay in total relaxation. Located in the heart of Montecatini is in a position to reach the main spa, famous worldwide for their therapeutic properties of its waters. spa hotel montecatini terme. 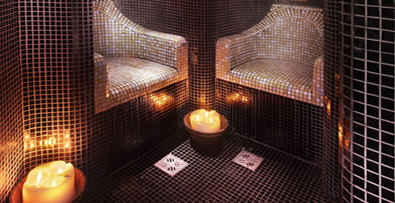 wellness spa montecatini. thermal bath montecatini. 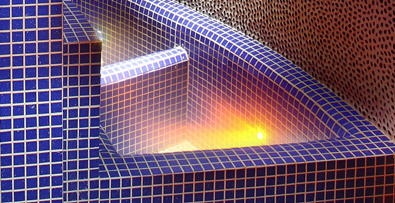 spa treatments montecatini terme. spa town of montecatini. terme di montecatini spa italy. montecatini spa center. 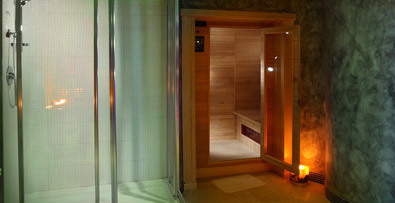 hotel wellness & spa montecatini. 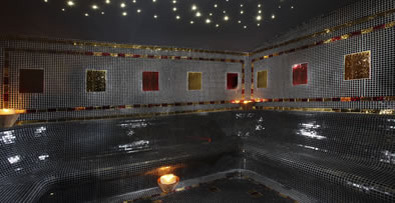 manzoni wellness montecatini. 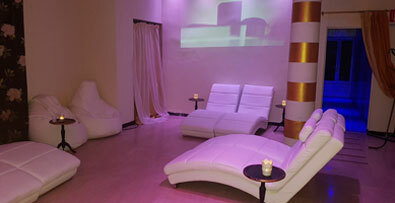 hotel manzoni wellness spa montecatini terme. 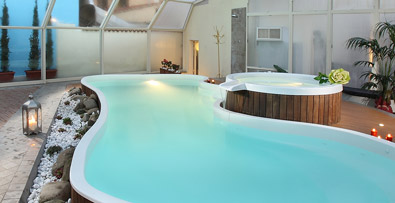 hotel montecatini terme jacuzzi. montecatini terme hotels 4 stars. hotel montecatini terme 4 stelle. montecatini terme hotels.